Newly Reduced Rental Rates on All Apartments!! 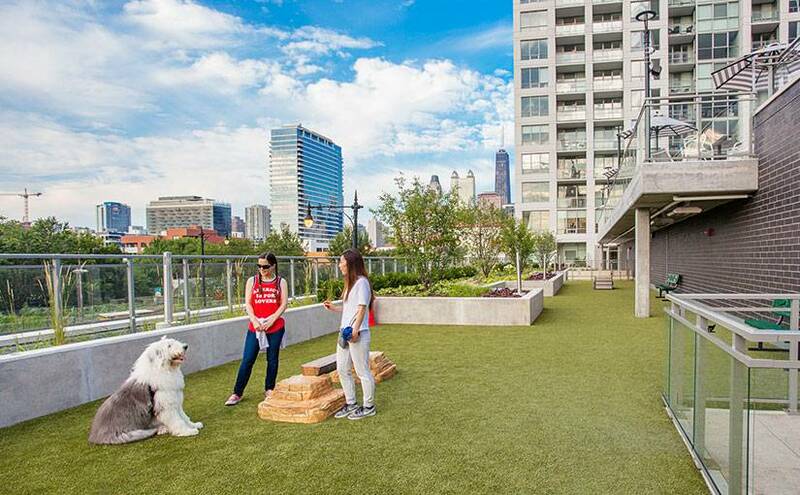 When it comes to looking for Chicago apartments for rent, there’s no such thing as being too picky. You want to feel confident, comfortable, and content every time you walk through the door, otherwise it may start to negatively impact your life day to day. Can you imagine dreading going home after a long day of work because your neighbors are too noisy, or your stuff is everywhere because there’s no storage? 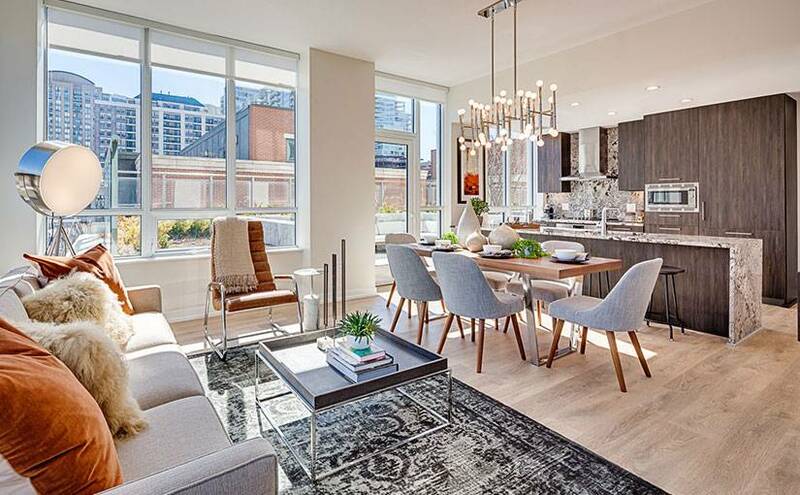 So, if you’re on the hunt for a new abode, follow our checklist before starting your search for Chicago apartments for rent. The first thing you want to do is decide what your ‘deal makers and ‘deal breakers’ are. Besides budget, assess what else is important to you. This could range from a second bedroom, a balcony, or amenities where you have access to a gym, pool, and hot tub. Or perhaps you care more about a parking spot over a view, or you want both? These are all things you need to consider before you start the search. If you prefer to walk to work or take public transit, this should easily narrow down what neighborhoods you want to live in. Have children or pets? Then you’ll likely want to be close to parks and schools. You should also factor in the proximity to restaurants and shopping, especially if you don’t have a vehicle. What are the move-in dates? Deposits? Additional fees? Is it pet-friendly? Be upfront and honest with the leasing manager on what your budget and preferences are before you make the appointment (refer back to your checklist!). While seeing the apartment during the day is important, you should also schedule a second viewing in the evening. Since most people work during the day, you’ll be able to gauge the noise levels both from the street and in surrounding apartments. 4. Choose the right real estate broker. There are many benefits to working with a broker. A professional in the field will have extensive knowledge of the market, and will be able to identify the best neighborhoods and buildings to meet your needs. It’s best to schedule a phone interview followed by an in-person meeting before you sign the dotted line. You want to feel like the broker understand your needs and is excited to represent you. The last thing you want is to be chasing them down, so use the interview process to ensure there is synergy. You’re not just finding a place to live, you’re finding somewhere to call home. Besides the space itself, you should also consider what other kinds of extras the building has to offer. 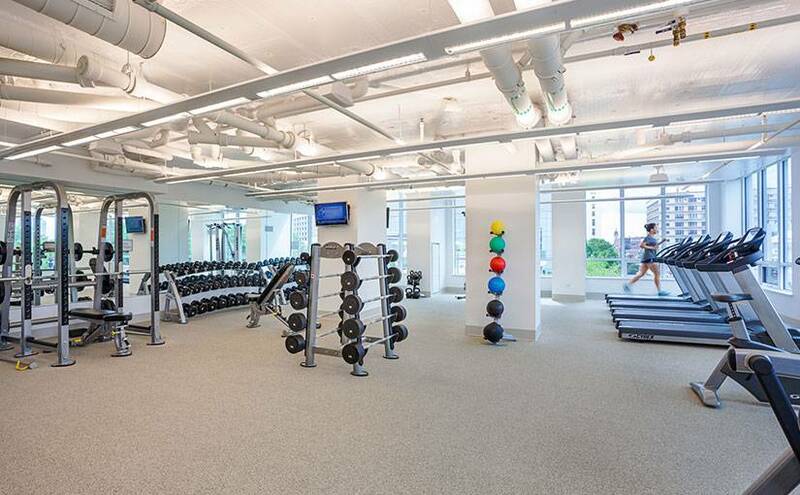 For example, at The Hudson, we offer a variety of state-of-the-art amenities and features exclusively for our guests. This includes our elevated level of customer service. For example, our Maintenance Concierge Services means we’re always ready to assist your every need. Whether it be mounting a TV on the wall or hanging a light fixture, we’re just a phone call away. Love to shop online? Now your Amazon purchases are made even easier, as we’re the first residence in North America to have an Amazon Hub 24-Hour Package Concierge! 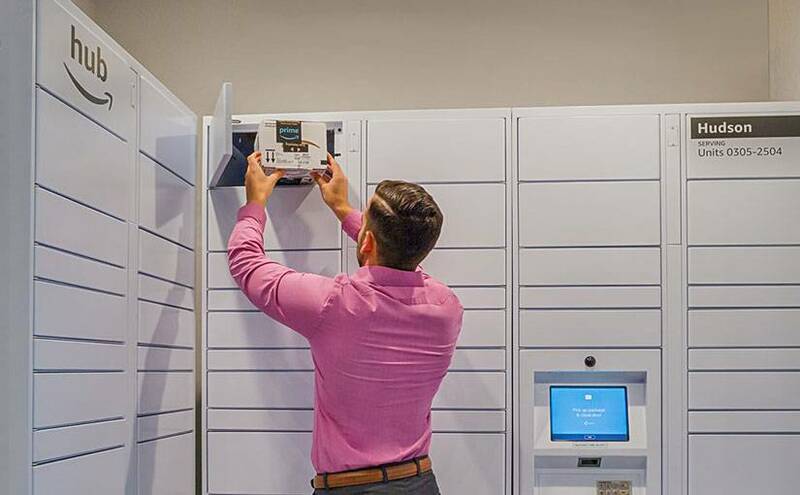 Day or night, simply plug in a provided code in our secured wall and access your package at any time. Have a meeting you need to look sharp for? Just returned from a work trip? The Hudson residents also have access to PressBox Dry Cleaning, which offers a 24-hour drop off or pick up service. If you’re interested in learning more about life at The Hudson, visit our website or stop by our leasing center for more details. Are there special initiatives or offers the building is offering? You never know until you ask! In fact, at The Hudson, we’re offering luxury rental apartments in Chicago with 1 FREE MONTH OF RENT — but only for a limited time. Hurry and inquire to learn more about our additional 48-hour Look & Lease Special (and move in today! ).